ruthdelacruz | Travel and Lifestyle Blog : [Schengen Visa] Why You Should Do Personal Appearance in the (Spain) Embassy After Travel? The #RuthGoestoBarcelona adventures officially end today. I came back to Manila a few weeks ago but only today I just finished my "personal appearance" in the embassy. It was a requirement that was attached in my passport when I got my VISA last month. 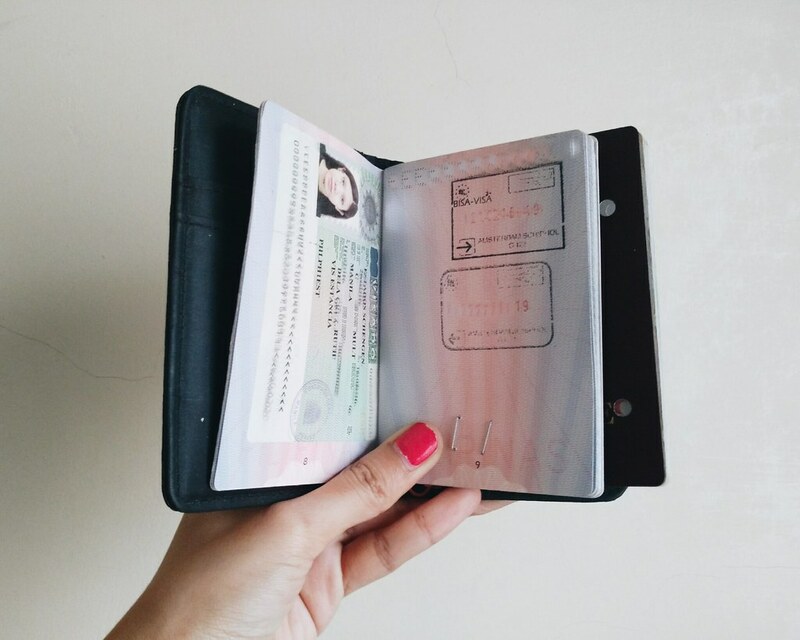 Read how I got my Schengen Visa in less than one week. "You need to report to the Consulate of Spain on ____. ... (more text) ... non-compliance might result to report to Spanish Authorities"
The schedule that they gave me was on a Friday (Spain Embassy Manila office is only open from Monday to Thursday). I sent an email inquiry about it and asked if I need to schedule an appointment. I was actually worried because I missed my original schedule. I received an immediate response that I didn't need to schedule appointment and just come from 10 to 12 from Monday to Thursday. So, this morning I went to the Spain Embassy in Makati (buzzer beater!) - I arrived at 11:45 am. The (very friendly) guard was happy to see me and he just asked me to sign in and leave my mobile phones. I am glad to have this cleared and I could remove it from my to-do list. This is the first time I was asked to report to the embassy after travel. Why You Should Go and Do Personal Appearance in the (Spain) Embassy After Travel? 1. It shows you are a law- (or rule-) abiding individual. 2. Dismissing the order might give you less chances of Visa Approval the next time you apply. 3. It might be put on your record and might affect future visa applications (even for other countries). Just like credit card history. And that ends the #RuthGoestoSpain but more stories about Barcelona and Spain will be published here. Keep following for more adventures! PS. I love the questions that you guys are sending me over email. Please do tag me on your pictures once you get to Spain! © ruthdelacruz | Travel and Lifestyle Blog : [Schengen Visa] Why You Should Do Personal Appearance in the (Spain) Embassy After Travel?